Many construction workers work in job sites where they are confronted with a variety of dangers that can result in Job Site Accidents. Workers injured in Job Site Accidents can file a Workers Compensation Claim if the injury occured while on the job. If the job site accident was caused by a defective machine or outside party a Thrid Party Injury Cliam can be filed. When injuries arise due to employer neglect or misconduct, or from the negligence of others, workers can encounter lost wages, disability, and unemployment. Contacting a lawyer after your job site accident is imperative so that you can begin your compensation claim. Job site accidents often occur from negligent employers/ employees, and unsafe working conditions. When defective machinery is the cause of your injury, an attorney can also help you recover by filing a products liability claim. An attorney can investigate to determine how the defective machinery caused your job site accident. Their investigations can determine if the defect in machinery was a manufacturing or design defect. Workers can be injured at job site locations or off site premises. Off site injuries can be caused from unknown hazards, negligent supervisors or employees. An experienced Job Site Accident Lawyer can have experts in a variety of fields obtain evidence, such as procedural manuals, company records, contracts, and inspections records. They can interview witnesses to discover neglect of an employee, supervisor, manager, and manufacturers whose defective product caused your injury. If you are unsure whether you have a case or how to commence legal proceedings, do not hesitate to contact Attorney Search Network for a free referral to an experienced job site accident lawyer. 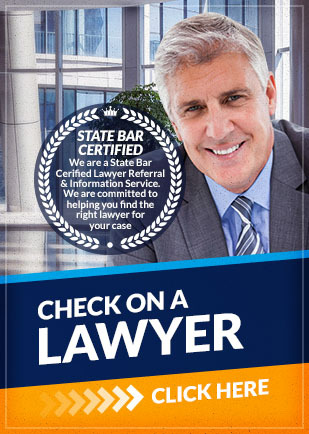 For a free referral to a reputable State Bar Certified lawyer, contact Attorney Search Network today.